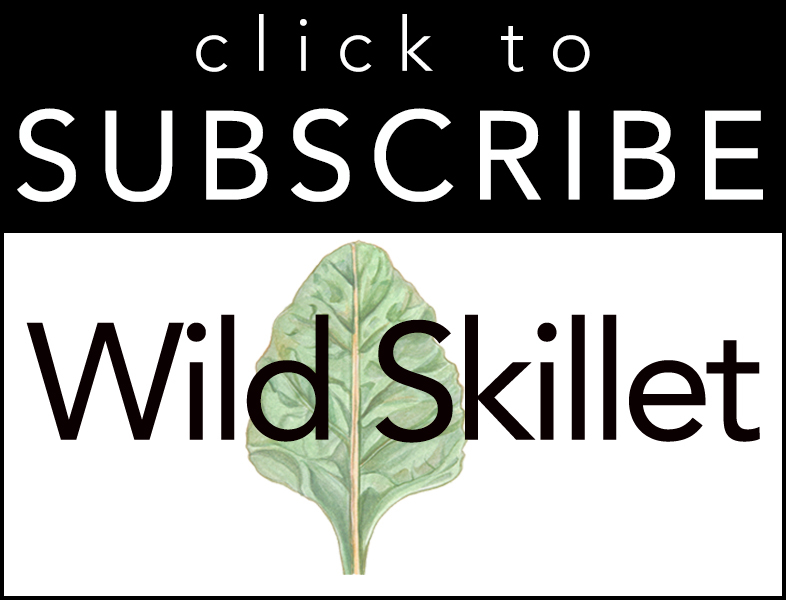 The Wild Skillet team had the amazing opportunity to visit with one of our favorite chefs, Phillip Burrus, executive chef at Esalen Institute located in Big Sur, CA. The food at Esalen is world-renowned. People come from all over to enjoy the flavors of fresh-picked ingredients aligned with a synergy of ancient & modern cooking techniques. 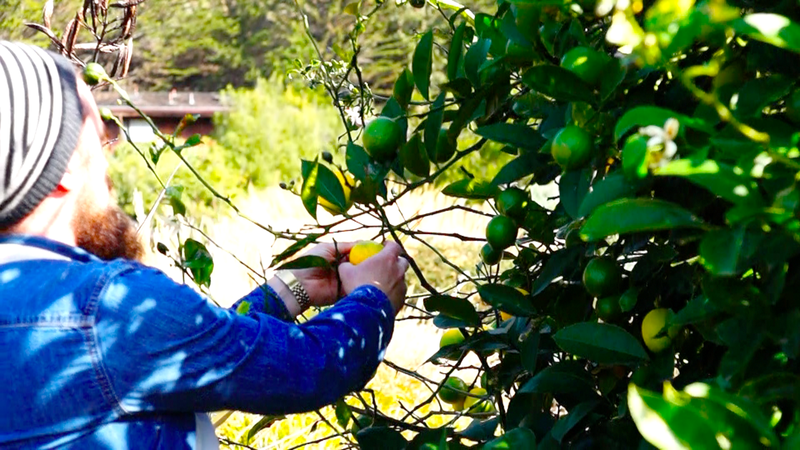 In Esalen’s gorgeous garden, between the rows of leafy green crops and perennial flowers, Chef Phillip taught us one of his favorite techniques, lemon preservation. A Moroccan delicacy, mellow but bold in flavor with a heightened essence of vibrant lemon zest. Preserved lemons are an affordable and a practical method of enjoying lemons long after they have been harvested. There’s something very instinctual about food preservation, as it has permeated almost every culture and helped humans survive extreme climates. Although preserved lemons are usually associated with Mediterranean cooking, after a little digging, we’ve found out that they’ve been used in recipes all around the world from the Greeks to Russians, and even in early 19th Century English cookbooks! When you’re craving the loud flavor notes of lemon, but don’t want to accidentally overpower more subtle flavors, the magic of preserved lemons will shine in your dish. A versatile ingredient, it can be used to substitute any items that calls for lemons and adds another level of complexity that fresh lemons lack. 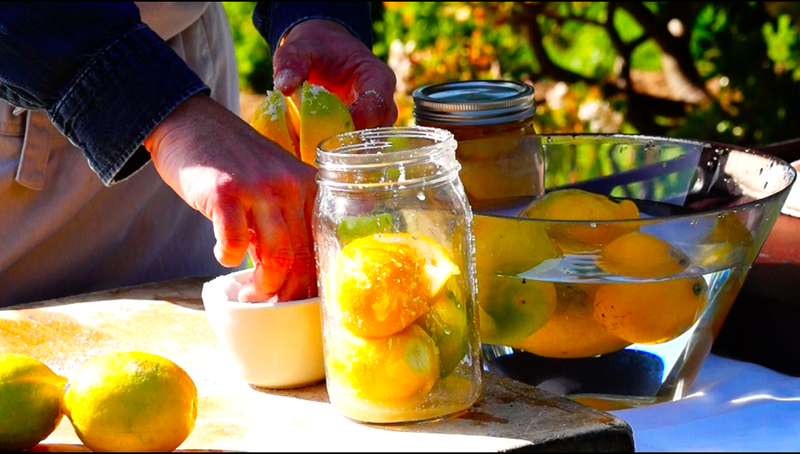 Chef Phillip demonstrates how easy it is to make your own jar of preserved lemons. Check out our video below. 1. Wash the lemons and cut a deep cross all the way from the top to within 3/4 inch from the base. 2. Stuff each lemon with 1 tablespoon of the salt and place in the jar. 3. 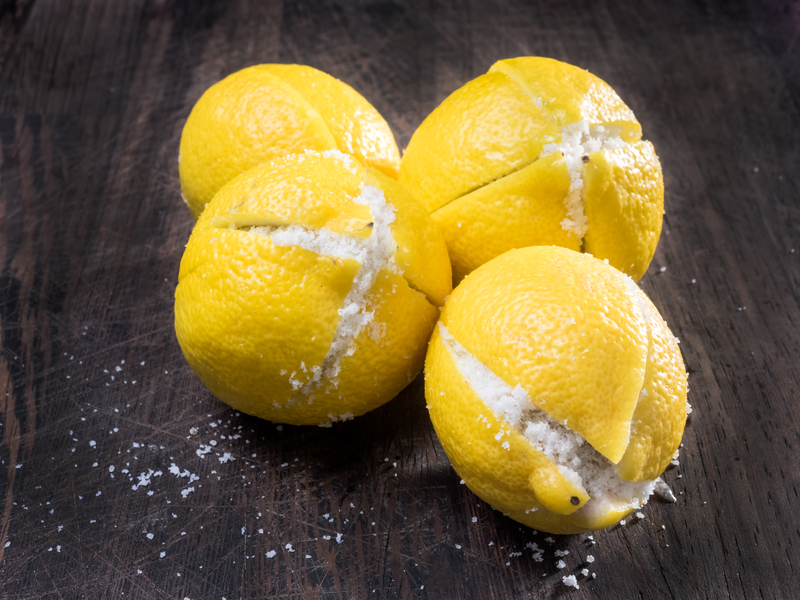 Push down on the lemons so they are squeezed together tightly. 4. Fill lemon juice to the top. 5. Seal the jar and leave in a cool spot for 1 month. *the longer you leave them, the better the flavor. Lemons also have many health benefits thanks to their high concentration of vitamin C. They have powerful antioxidant properties which can help lower your risk of asthma and cancer while boosting your immune system and increasing the production of collagen in your skin. A glass of lemon water every day has been shown to aid in digestion, balance your bodies PH, freshen breath and can even help with weight lose.